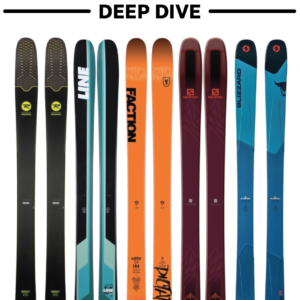 The Prime series is Faction’s new line of touring skis, and Faction has been talking a pretty big game about them. No-compromise technical ascents and descents? That definitely sounds like the holy grail, so how does Faction think they’ve achieved this? The Prime 4.0 isn’t the lightest ski we’ve tested in this waist-width, and that’s probably a good thing if you’re talking about the Prime 4.0’s capabilities for technical ascents and descents. For reference, here are a few of our measured weights for some comparable skis (all weights are in grams per ski). As far as wider touring skis go, the dimensions / shape of the Prime 4.0 are fairly common, with moderate tip taper and a little more taper in the tail. But the rocker profile of the Prime 4.0 (and the Prime 2.0) is a bit less conventional. Both skis have soft tips and shovels that should help them plane in deep snow, but they also have pretty stiff tails. With such similar flex patterns, we’re interested to see how the other differences between these two skis (e.g. rocker profiles, shape, and weight) affect their performance on snow. This is actually the most surprising thing — by far, actually — about the Prime 4.0. Faction has two recommended mount points for the Prime 4.0, an “All-Mountain” line that’s -13.1 cm behind center, and a “Candide” line that’s -9.1 cm from center. Given that most of us probably think of Faction as more of a newschool ski company (with perhaps the best freestyle team in the world), it’s pretty wild to see them put such a traditional mount on a ski. On a list of the “Top 10 Things we are Skeptical of in the Ski World,” the idea that Candide Thovex is personally skiing anything at 9.1 cm behind center is #1 on the list. And whatever #2 is on the list, it isn’t close. Seriously, this is odd. So we are already experimenting with mount points, and will report back with our findings and some recommendations. (1) With such similar dimensions and an extremely similar flex pattern, how similar or different will the Prime 4.0 be compared to the Black Diamond Helio 116 Carbon? 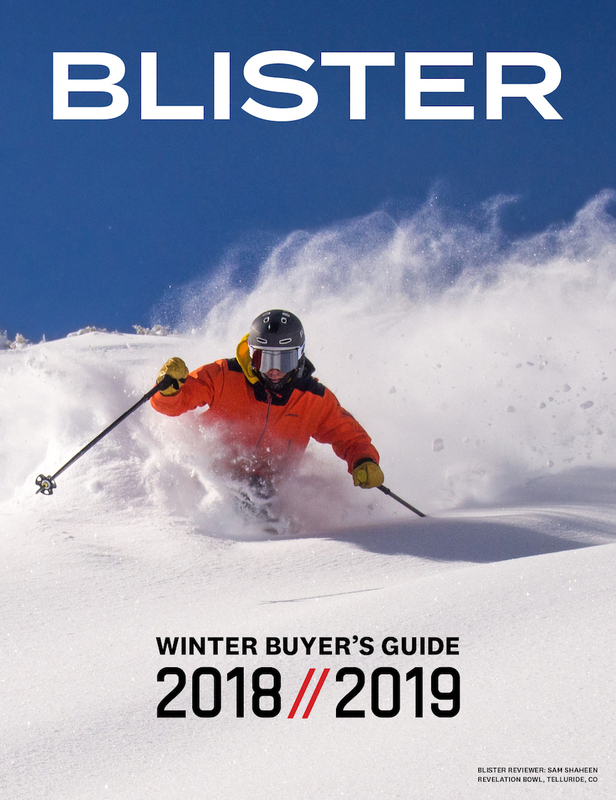 (2) Faction says the Prime 4.0 is built to “conquer technical ascents and descents” and that it also “floats in freshies.” So how precise is this ski on steep, technical lines, and how well does it blend that with being fun in powder? (3) The Prime 4.0 isn’t the lightest ski in the powder touring category, but it isn’t some heavy beast, either. So how well does it blend stability, variable-snow performance, etc. 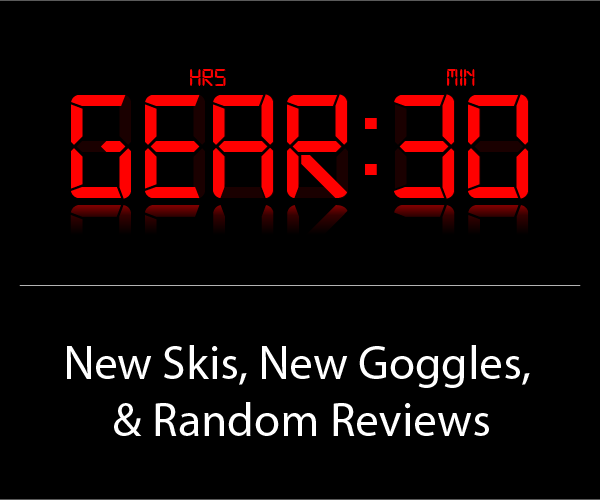 compared to some of the heavier skis and lighter skis we’ve noted above? The Prime 4.0 is a beautiful ski with a lot to live up to — a no-compromise touring ski for technical ascents and descents. 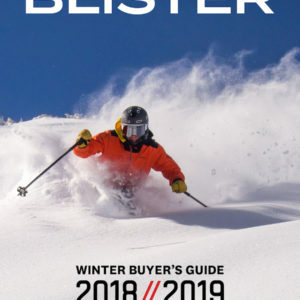 Blister reviewer, Paul Forward, has already spent some time on it in Alaska, and now he’s in Japan testing the Prime 4.0’s deep-snow capabilities. So stay tuned for updates, and let us know about any questions you’d like to see addressed in our review. 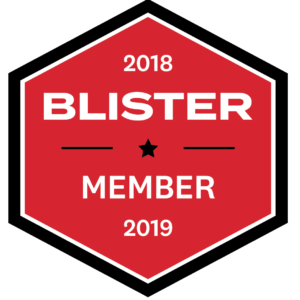 Blister members can now read our initial on-snow impressions in our Flash Review of the Prime 4.0. Any plans to get on the Prime 3.0? We’re going to be getting on a number of new Faction skis very soon here, Mike, but we don’t have immediate plans to get on the Prime 3.0. Any updates on the mounting? I’ve got a pair of the 195’s waiting to be mounted with some radicals. I ski the regular 4.0 inbounds about half way between the AM and candide point. Thinking maybe 2+ from the AM line on the primes? I’m 6’6 and weigh 240 or so geared up. How have they been now that its been a year? I’m pretty similar size to you and looking at the 195’s. Did you get the mount point dialed? Curious on the mount points? I have a set of 94s waiting to be mounted. Is the candied line good? Or should I go back a cm or forward a cm? Could the faction 4 ski be used by an intermediate skier for back country skiing. I need a ski that can combine elements of going on a groomed ski trail at a ski resort with just going off on a back country trail and just going down an ungroomed hill in the backcountry and also take on ungroomed hiking trails to get to these hills. I not sure why you wouldn’t have tested the 3.0 also. 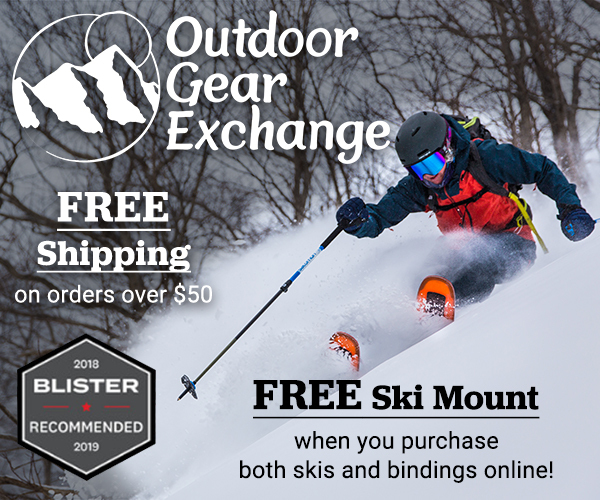 The 2.0 and 3.0 (skialper gave the 3.0 a 2019 Freeride Ski Selection award) are probably the best sellers out of the four skis. I personally bought the Prime 3.0, 177cm which has only the one ski center mark. I talked to Faction here in the US and they are recommending a mount 2cm forward of the marked center, mostly because of the long tail rocker even though the splay is not very large. I still haven’t decided how I’m going to mount them I’m installing 22 Design Outlaw X bindings to ski with my Evo WC and Scarpa TX Pro boots depending on whether its an in area or BC focused adventure.